Join us for Bandini Prosecco NV DOC on arrival, red carpet arrivals and the Perth premiere screening, followed by the official after-party with a Lavazza & Connoisseur “Affogato Bar,” Peroni, Aquilani Pinot Grigio & Sangiovese, a taste of Italy, live entertainment and a gift bag. 6.45pm Perth Premiere of Perfect Strangers followed by after party at Connections Night Club. 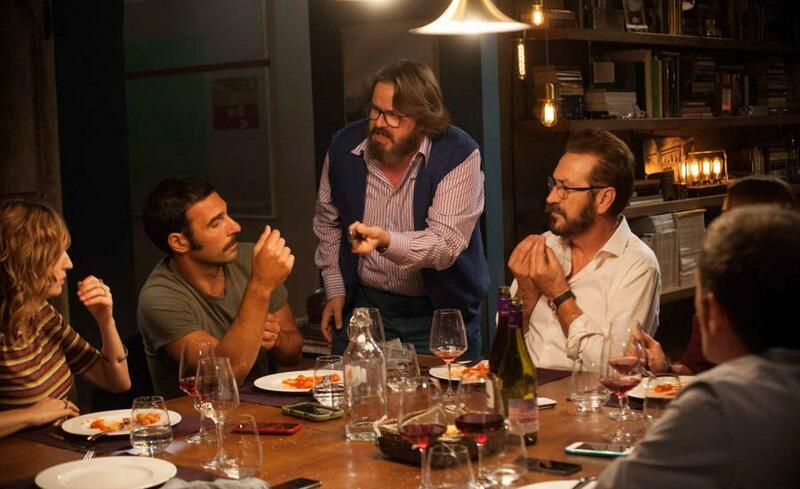 Live ‘la dolce vita’ with us at the premiere screening of the first Italian-Australian co-production, The Space Between, with a drink on arrival presented by Livio Felluga wine and Peroni, followed by the screening and a Q&A with writer-director Ruth Borgobello. 6.45pm Screening of Where Am I Going? 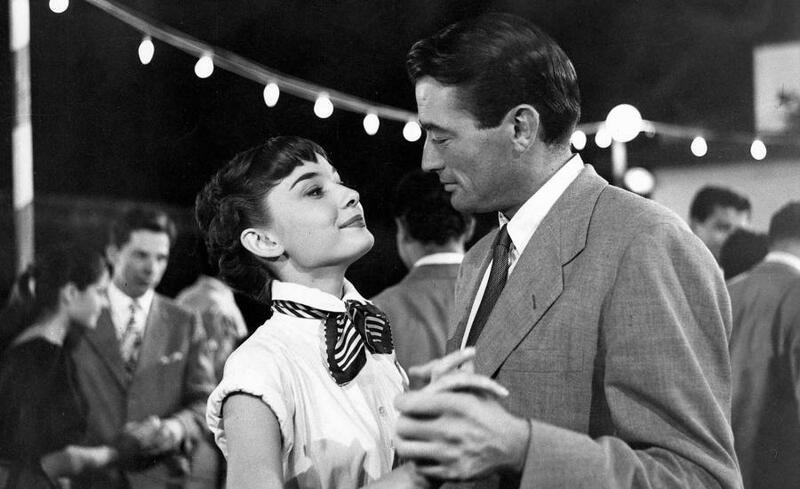 Sail away with us at the Closing Night event featuring Aquilani Pinot Grigio and Sangiovese, Connoisseur Gourmet Ice Cream and live music, followed by the undeniably romantic postcard to Rome, the Oscar-winning Hollywood classic Roman Holiday. Vote for your favourite film for your chance to WIN A ROMAN CRUISE HOLIDAY FOR TWO thanks to Celebrity Cruises. See the website or in cinemas for entry details.